We are proud to announce the launching of our first Android application! 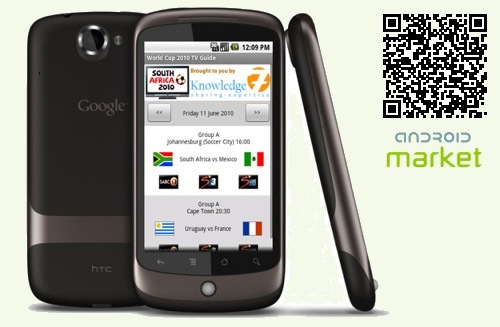 Download World Cup 2010 TV Guide or scan the QR code above and get the application for free from the Android market. 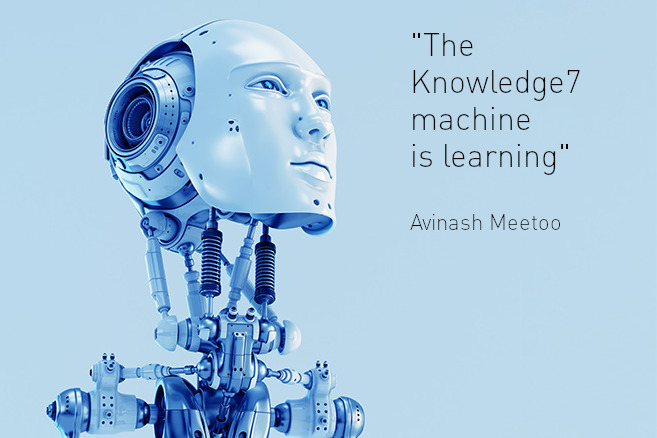 This Android mobile application is free and has been developed by Avinash Meetoo, Managing-Director of Knowledge7. To get it, either search for “World Cup 2010 TV Guide” in the Android market or scan the QR code above with your Android barcode scanner. I spent a few days understanding user interface layouts and how to manage a database but this was time well spent. Download World Cup 2010 TV Guide and have fun!